Distal End Cutters products for dental and orthodontic professionals. Replacement Ring for 5503SF - 9503 1 bag contains 10 pcs. WARRANTYTrouble, which occurs due to ma..
Distal End Bender, Acc.  To Langer - Units: 1 pieceSturdy instrument for bending arch wire ends.Proce..
Our plier is designed to cut arch wire flush to the buccal tube leaving no protrusions to irritate t.. 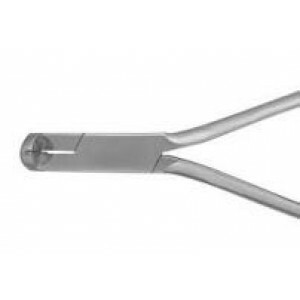 Similar in design to our 203 Distal End Cutter with longer handle for easier access to posterior reg.. Uses an auxiliary bar to ensure cut end of arch wire is safely captured after being cut flush at the..